Good news that one, he will hopefully play just about every game there at a decent level. Belgium is a proven springboard as well which may prove good for the rest of his career. NAC Breda is in the Netherlands, not Belgium but your point stands about springboard for his career. NAC was Arnie’s big club when playing in Europe. Ah yeah my bad. I’ll just stick to Lowlands in future. Jedinak started for Villa this morning and was terribly bad. First time in forever. Could barely pass, lost most challenges and never broke out of a jog. Hooked at 60 mins 3 down and Villa draw 3-3 against Shef Wednesday. I saw a video on YouTube ( so it must be true!) that Jedi was on 50k pounds a week. 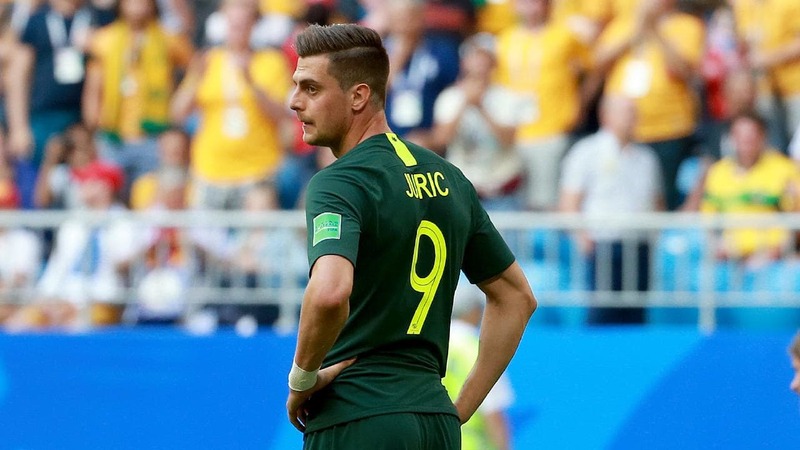 Tomi Juric looks set to depart Swiss club FC Luzern, with reports the Australian striker has been made to train alone as his club looks to force through a transfer. I’ve seen 45k multiple places. He signed that big deal off his peak season under Pulis at Palace. Villa were the only club who could afford his wage in the championship back then. Hes loving life. new western wyndham geelong athletics united signing? His name might not yet be on too many lips, but Sunderland’s teenage defender Jacob Young is on a trajectory for the first team squad as he simultaneously grabs the attention of his country. Brendan Rodgers heading to Leicester City, wonder if he’s gonna try bring Rogic in the next transfer window. they already have a younger, better and not yet injury prone 10 in Maddison. Why would he? For the league cup games? I dunno, Rodgers seems to froth on Rogic. 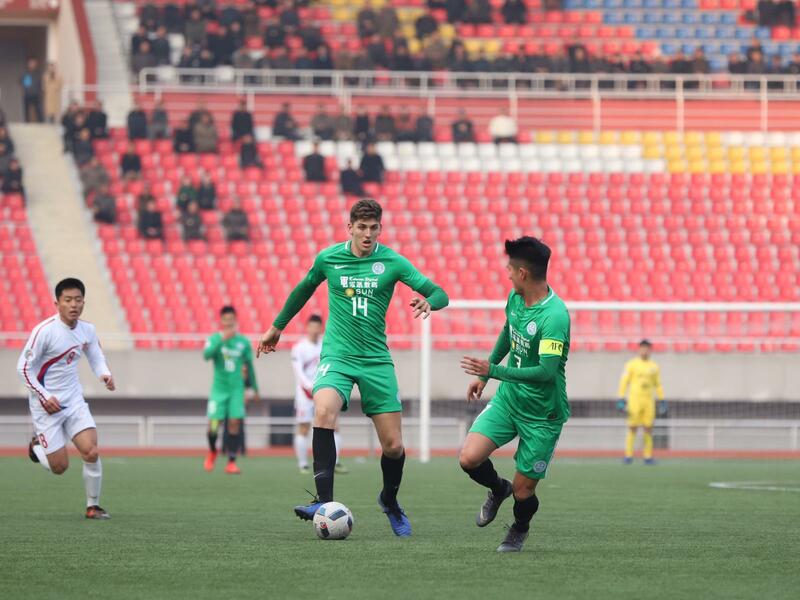 I think this is the place to put this - Harrison Sawyer wrote a little blog on what it was like to play against a North Korean team in an AFC competition. An empty flight, a deserted airport, a scary balcony, and a digital detox: ex-A-League striker Harry Sawyer gives FTBL the inside story to an eye-opening three days in Pyongyang for an AFC Cup playoff. Arzani has started easing back into training. Without any setbacks they reckon he might be good to for the start of the next season in August. Sidelined Socceroo Daniel Arzani is up and running again - less than four months after undergoing anterior cruciate ligament surgery in Barcelona.